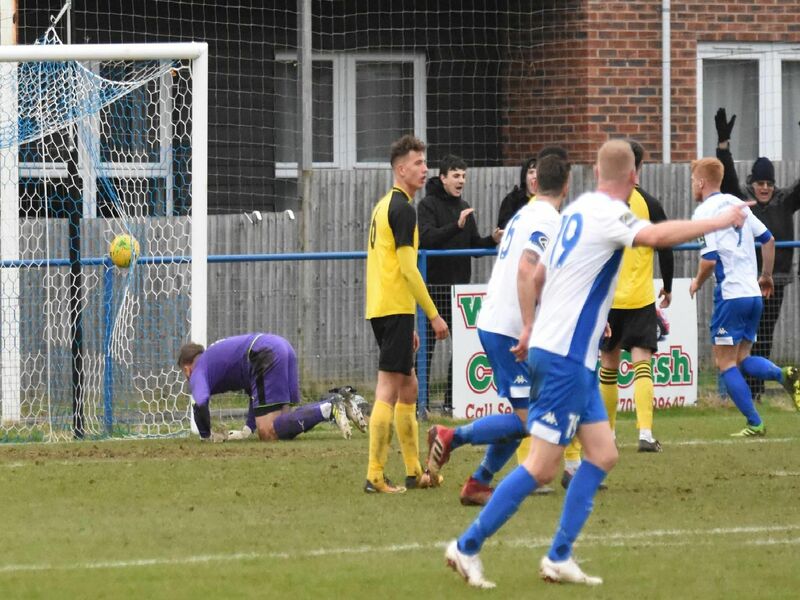 An 89th minute goal from Tom Graves secured all three points for Haywards Heath Town against Herne Bay at Hanbury Stadium. Shaun Saunders' men were 1-0 down at half time before Alex Laing equalised. Graves then popped up with the winner to make the final score 2-1. Photograper Grahame Lehkyj was at the game - here are his pictures. Trevor McCreadie shields the ball from a defender. Josh Spinks goes horizontal to head the ball away. Kane Louis wriggles past two defenders. Josh Heyburn tips the ball over the crossbar.